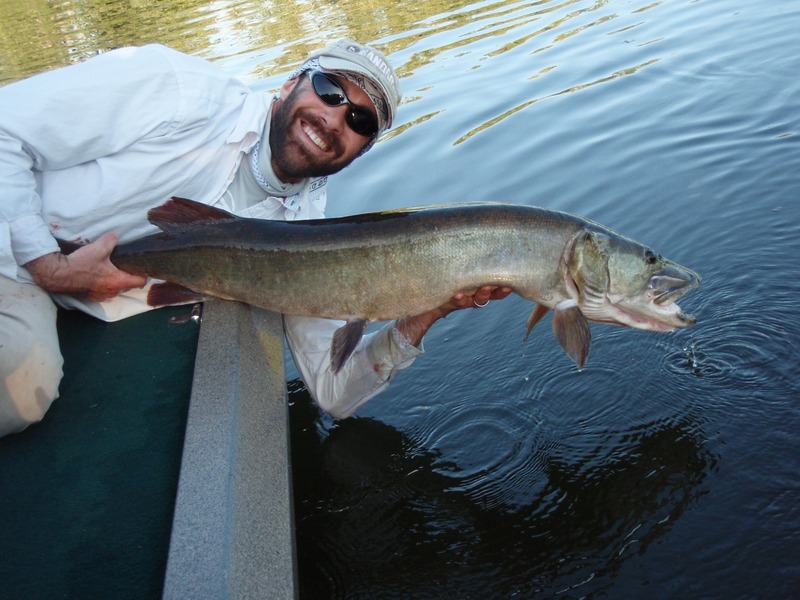 Honest Musky Seminars cover a broad range of multi-specie topics and can be tailored to all types of audiences. 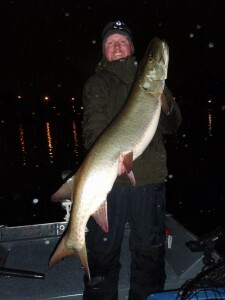 Honest Musky Seminars are given at a wide range of venues from sport shows to club gatherings to on the water demonstrations and classes. Seminars are available for all sizes of audiences. Honest Musky Seminars include photo supported Power Point, visual aids, Q & A, and often topic supporting video. The following is a selection of popular seminars, but seminars can be custom tailored to meet specific client wants. 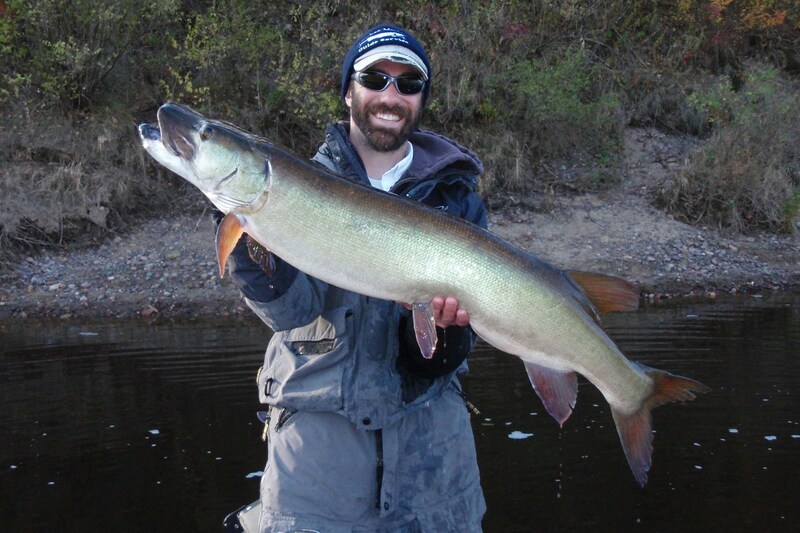 For rates and availability, please contact Adam Glickman at 612-750-0546 or adam@honestmusky.com. 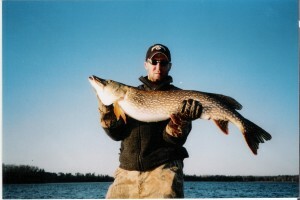 Big Northern Pike are becoming increasingly rare, but they can be caught without traveling to remote Canadian waters. 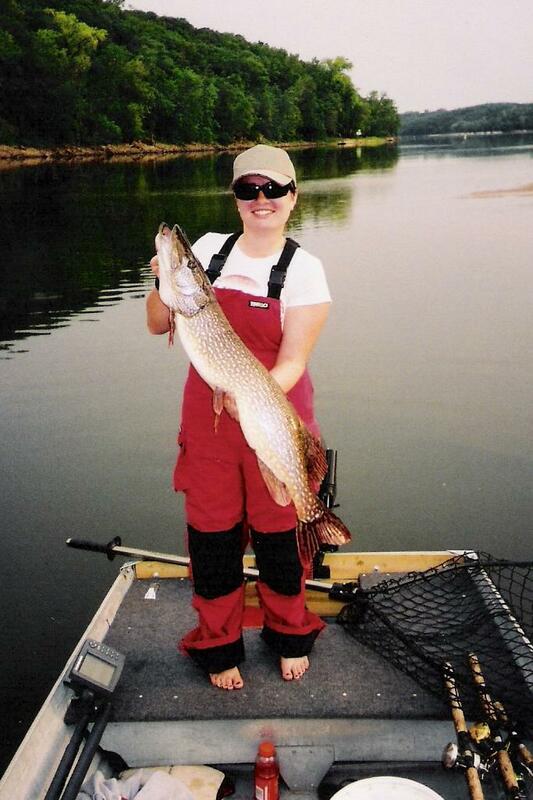 Pike that are 8 lbs. and up are much less common than their smaller counter parts and are actually much different physiologically and therefore have different environmental needs and habits. 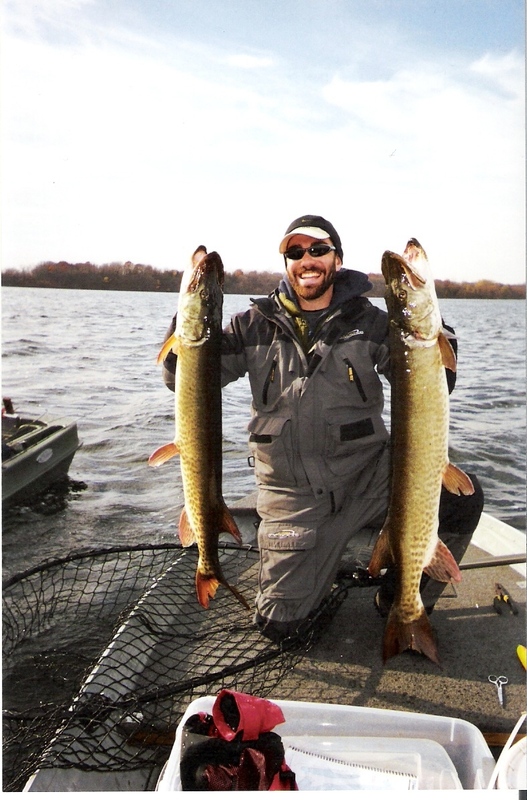 Learning what waters in the upper midwest can actually produce big pike and their seasonal movements within, combined with effective tackle choice and presentations are crucial to consistently catching big pike south of the border. Accurate journal keeping will increase productivity by allowing the repetition of success and eliminating repeating failure scenarios. 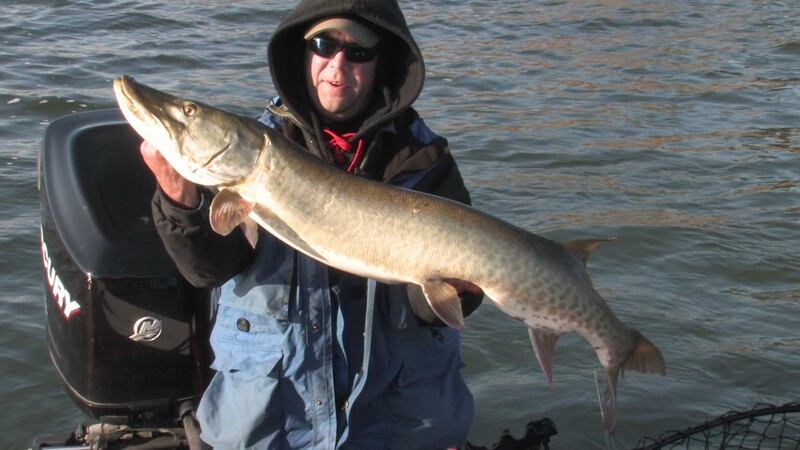 Many musky anglers don’t like to be “bean counters” when it comes to their fishing, but it helps if one wants to get more “beans” during the course of any given season. We will discuss every area of accurate journal keeping and I will give several specific examples from my own fishing that accurate journal keeping had a huge positive influence on. The importance of preparation for musky fishing should never be overlooked. 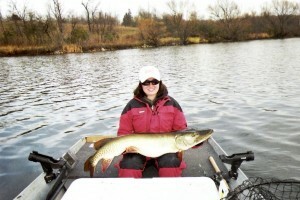 This includes tackle, equipment, and watercraft maintenance. It also includes checklists of overlooked yet crucial items. Proper preparation also includes choosing the right body of water based on current weather patterns so that time, money, and effort don’t go to waste. Finally, and often overlooked is trip preparation; making sure that everything is ready to go in a proper amount of time to allow for the best odds of success. Techniques for introducing children to the sport of fishing; including a list of which species to target, kid friendly techniques (including complete tackle discussions), accessing water, finding excellent kid spots, and approaches for kids that range from beginner to experienced juvenile angler. 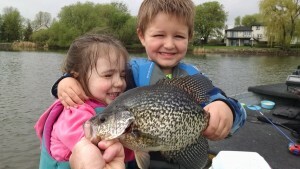 This is an excellent seminar for people to attend with their children, people who want to learn to fish with their young family, and anglers who have fished for years but are unsure of the best ways to include children. 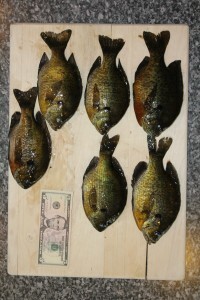 Seminar will contain video, power point, and a handout reminder chart for matching bait and tackle to specific species. Ideal audience experience level is beginner to intermediate. 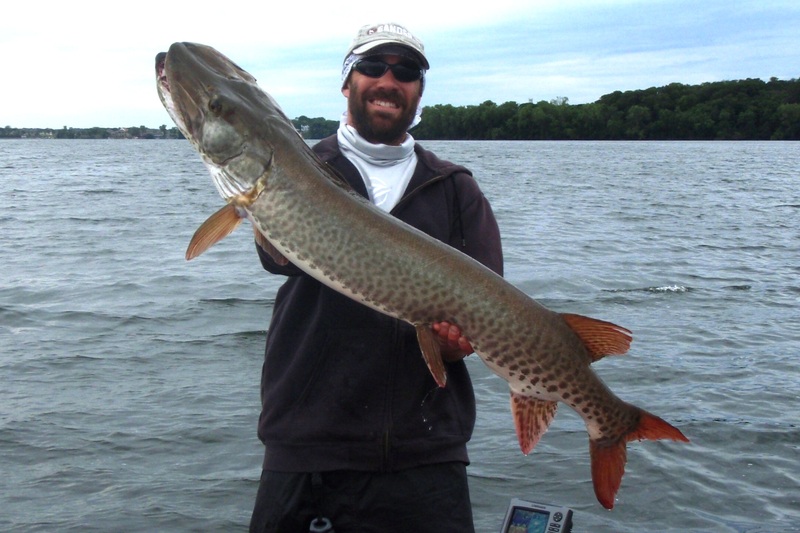 Strategies for fishing muskies from shore on both rivers and lakes, finding less pressured muskies close to home, and stretching the musky dollar. 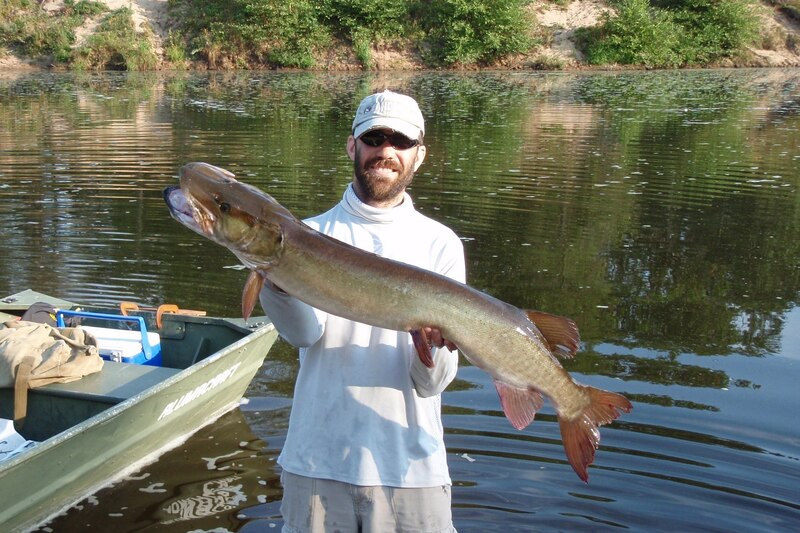 Predicting river musky movements and choosing the right river based on seasonal change, weather, water temperature, and water level. Effective tackle choice and use. A discussion of what makes all WI and MN musky waters unique from one another, what that means to musky anglers, how muskies behave in different types of water, and how musky anglers can use such knowledge to choose the best body of water on any given day and increase their seasonal productivity. 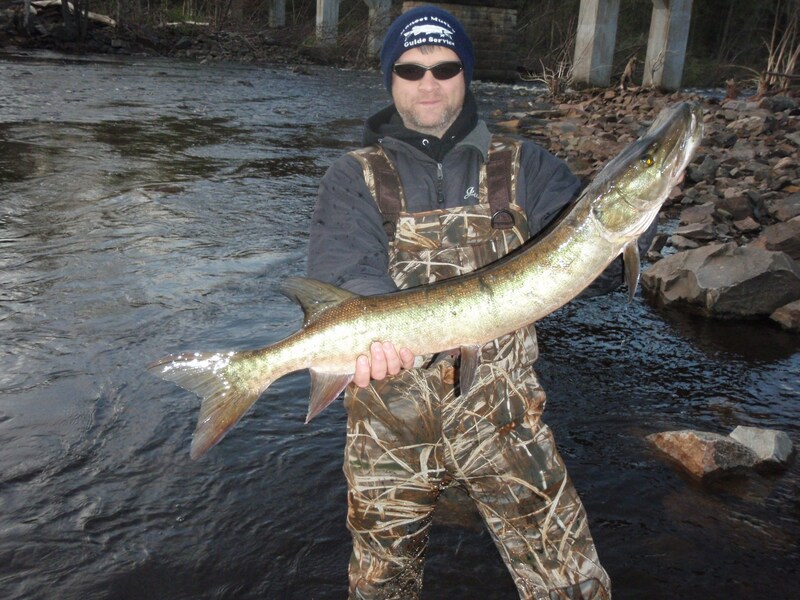 There are a vast array of different types of musky waters and understanding as many of them as possible increases the odds of finding one that is “on” at any given time throughout the season. 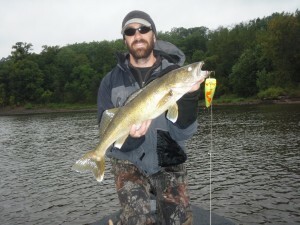 Daily weather and seasonal weather patterns play a huge role in fishing. Weather and seasonal progression affects all species of gamefish and their environments differently. 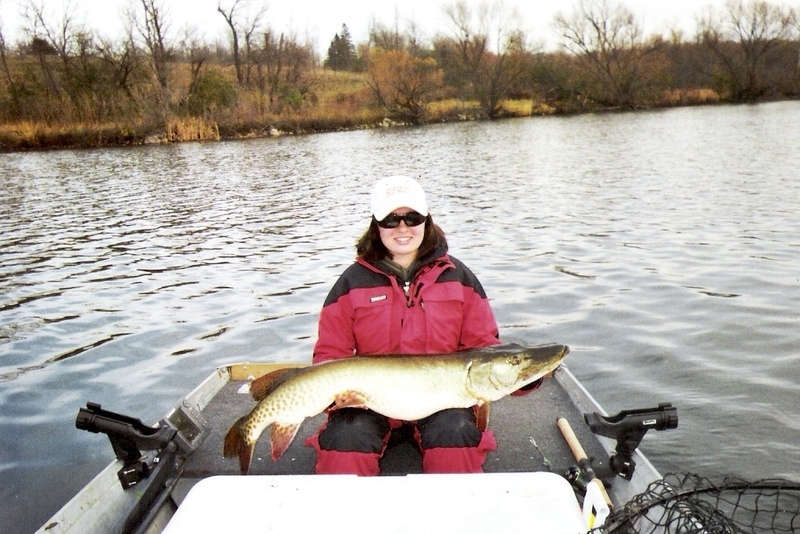 Learning how individual species react to any given set of seasonal weather and daily weather is the key to finding good fishing action on any given day. Fighting the natural elements and trying to force something to work that just isn’t going to work will only lead to frustrating results. 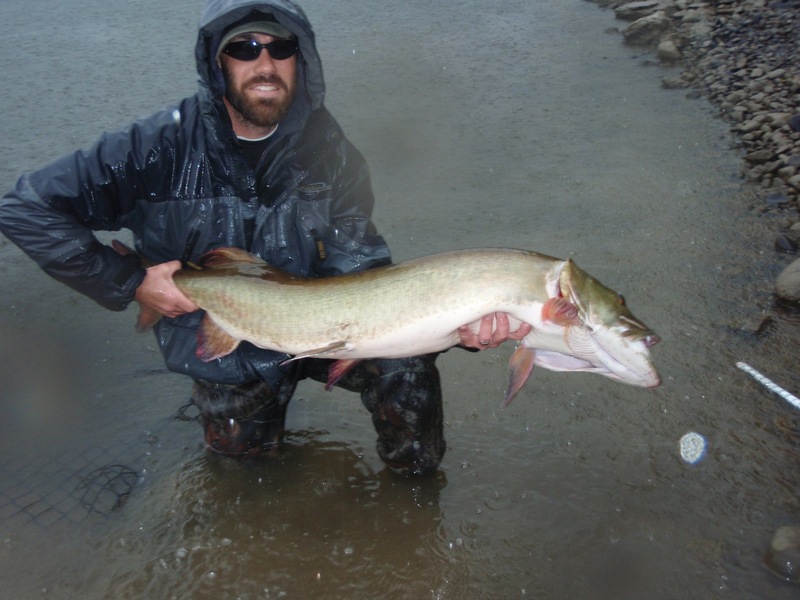 However, if an angler is to learn how to adapt his angling to the daily conditions and be flexible to the best situations as they present themselves, that angler will be successful more often than not. 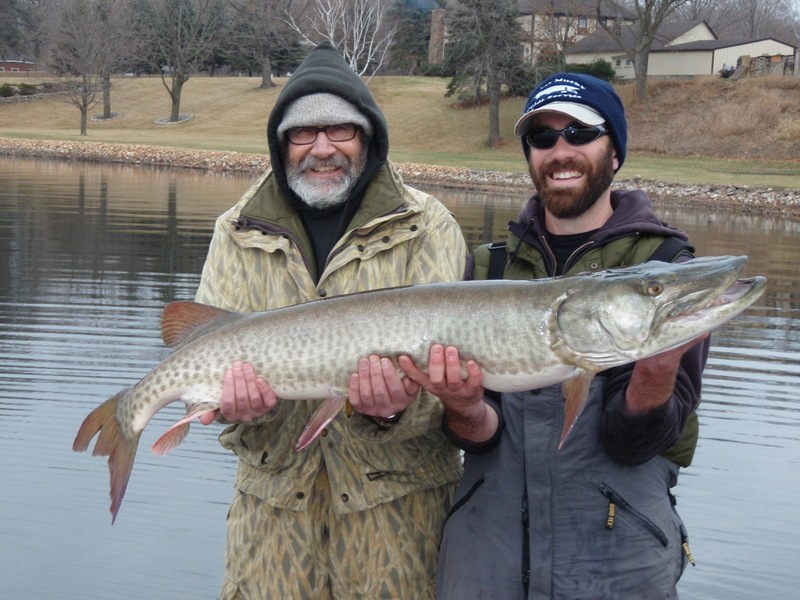 Seminar to include discussion of all major gamefish species in the upper Midwest and the best weather conditions to chase them in, photo rich power point, video, and Q & A. 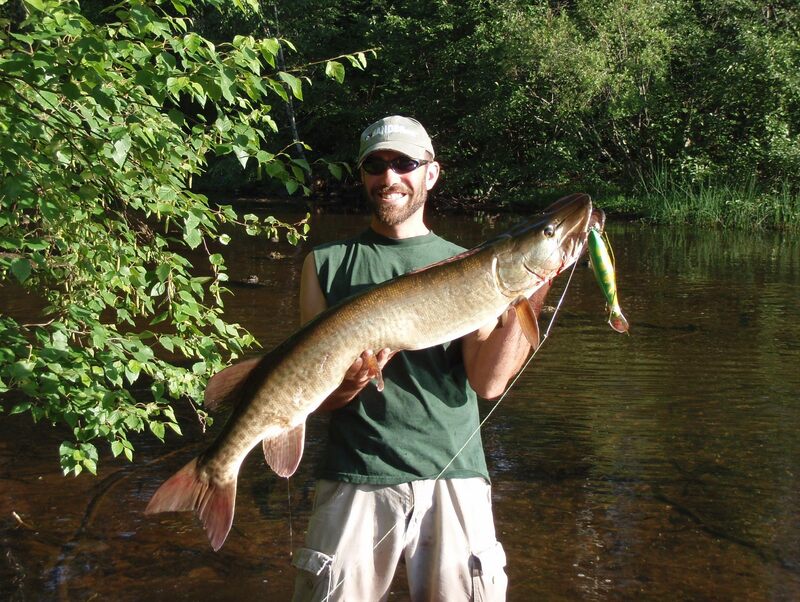 In the Upper Midwest, rivers and streams hold some of the best multi-specie fishing for walleye, brown trout, musky, smallmouth bass, lake sturgeon, channel catfish, redhorse sucker, largemouth bass, northern pike, and panfish. 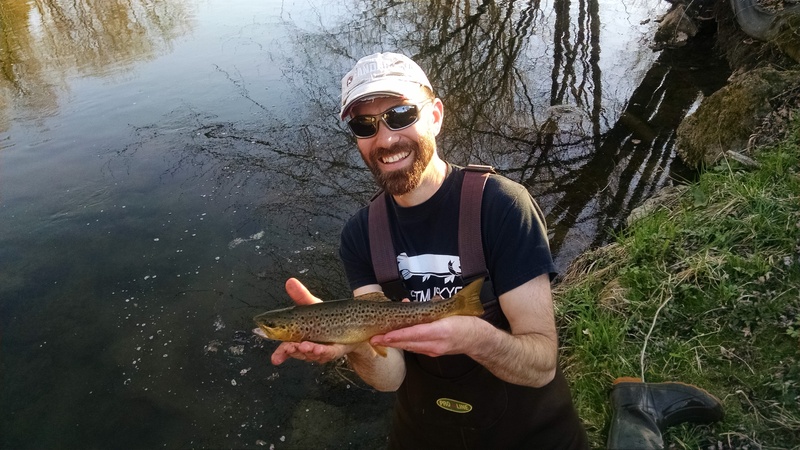 Understanding how each of these species reacts to current and a moving environment and how that affects their individual seasonal life processes is the key to predicting their broad environment whereabouts and specific holding locations in chosen areas. Seminar to include a discussion of effective river tactics for each species, photo rich power point, video, and Q & A. 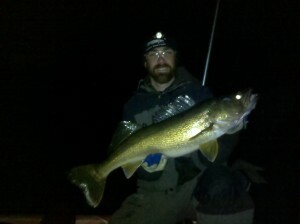 Different anglers have different wants when it comes to how they spend their fishing time and budget. 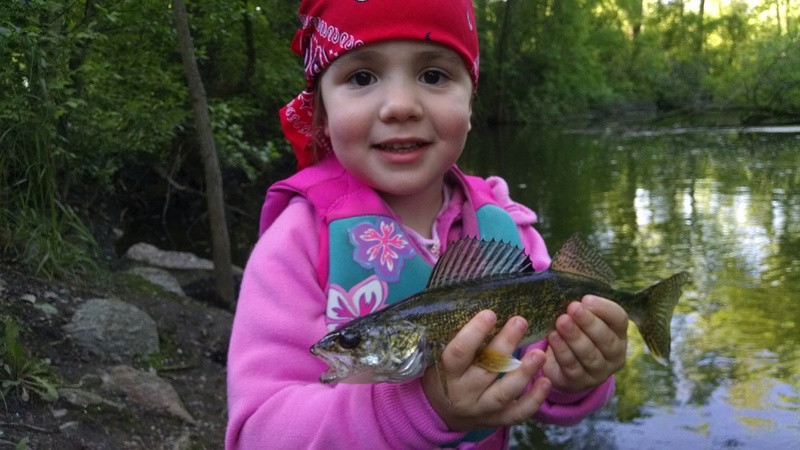 Learning how best to evaluate each individual situation and picking the best possible water will make for more productive fishing each season. Things that need to be considered are who is going to be doing the fishing, what is the skill level of those individuals, how much time is available, how much money is available, what equipment is available, what is the point of departure, what is the desired species, is there a desired size range, what time of year it is, and what are the short and long term weather patterns. 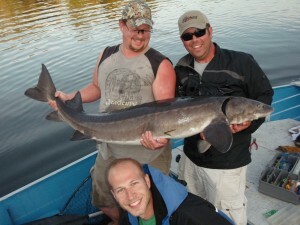 Seminar to include a discussion of effective angling choices and tactics, photo rich power point, video, and Q & A. 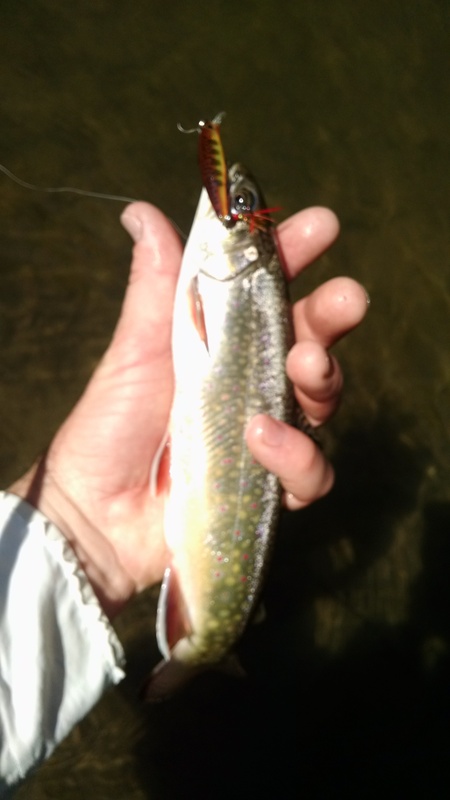 A discussion of what makes certain lures more productive than others of the same type, ie efficiency, action, hooking percentage etc. 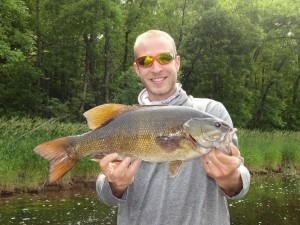 What lure functionality means and how it effects productivity. 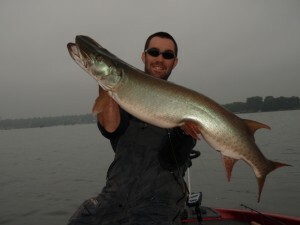 Includes examples of great lures of every type and what it is about their “nuts and bolts” that make them great. Also tips for “tweaking” certain lures to make them even better. 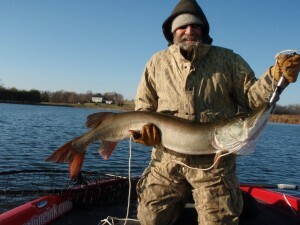 This answers the question on the minds of many “green horn” and “would be” musky anglers: What would be in the tackle box of must have lures? Great for anyone looking for good lure ideas and/or ways to make their time on the water more productive. A discussion on how to locate waters that grow larger individuals of 9 major gamefish species in the upper Midwest as well as basic presentational clues to target these larger individuals to maximize available time. Species discussed include, musky, northern pike, walleye, smallmouth bass, largemouth bass, brown trout, yellow perch, black crappie, and bluegill. 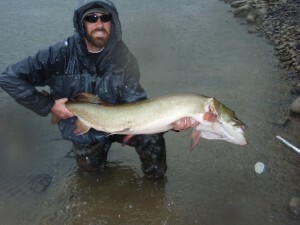 Trout fishing is often intimidating to anglers because successful techniques are perceived as being complicated, expensive and taking years to master. Also, it is common sentiment that good trout fishing locations are hard to find and hard to come by. Trout fishing is actually very approachable, and quality experiences can be had with modest techniques and on a tight budget. 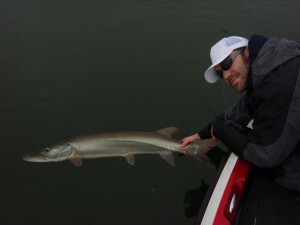 Seminar will include discussion of user friendly and successful techniques (including full tackle discussion), seasonal tactic considerations, photo rich power point, and Q & A. Ideal Audience experience level is beginner to intermediate. A close examination of several different types of musky waters from the largest lakes to the smallest streams that reveals successful musky patterns based on what is happening throughout the entire food chain in each system as the season progresses. Muskies are at the top of the food chain in any system in which they live. Truly understanding the muskies’ habits means understanding what is happening from the bottom up.